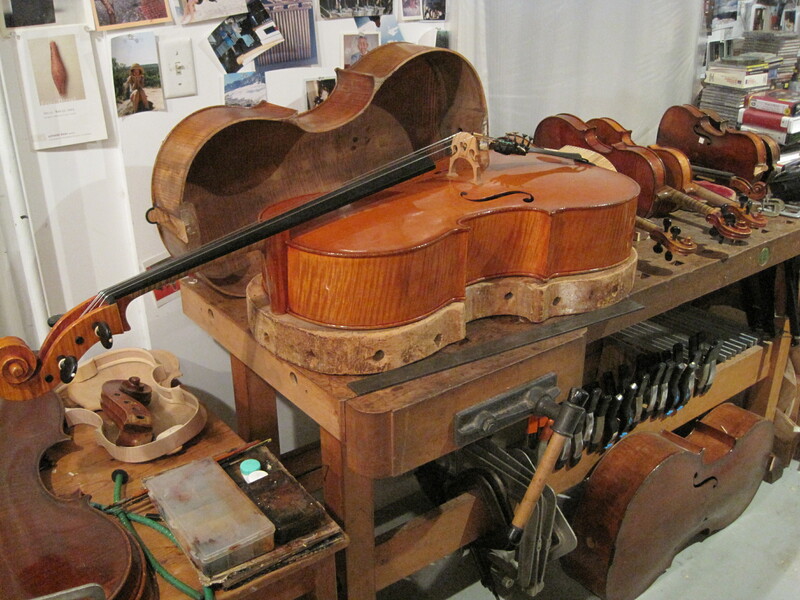 These works are the lesser instruments coming out of the famed Mirecourt shop of Jerome Thibouville-Lamy. 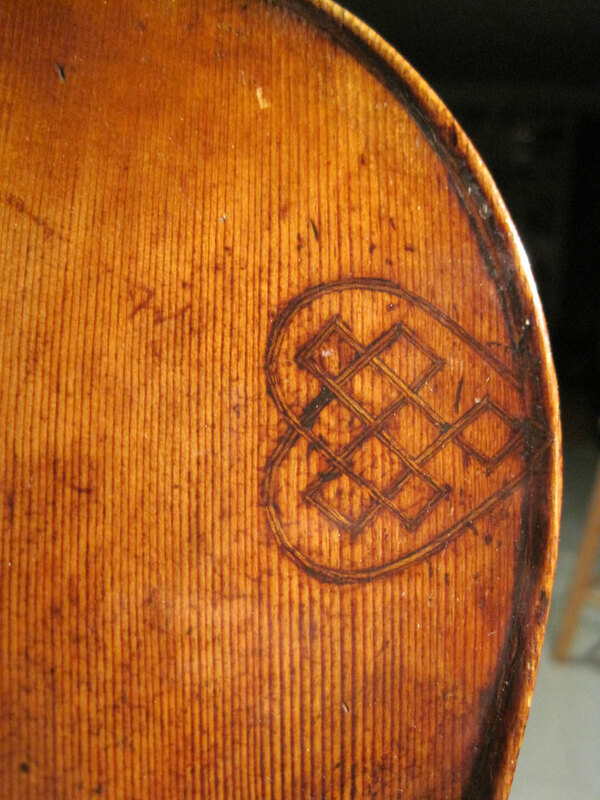 They are made with mostly plain maple,have incised rather than inlaid purfling and have a rugged quality to their workmanship. 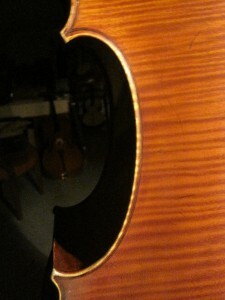 However they offer a robust sound and a complexity that is hard to beat at this modest price level. 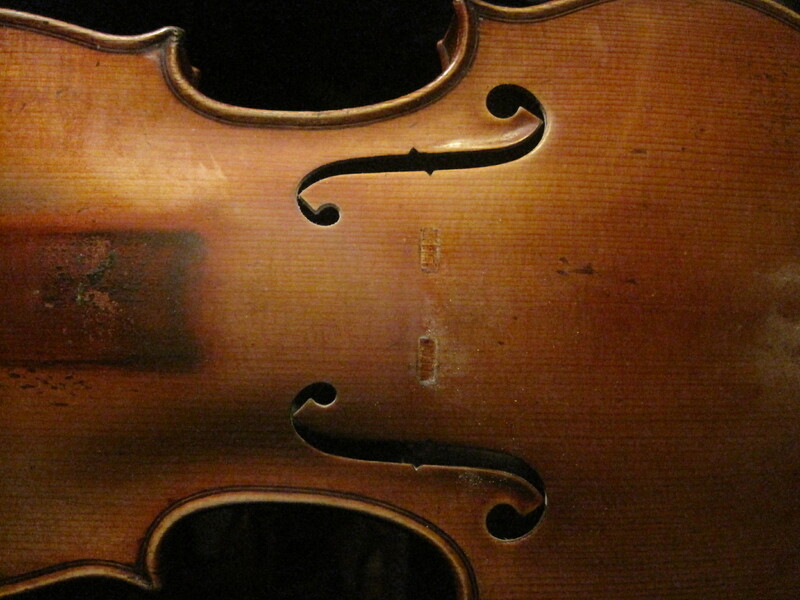 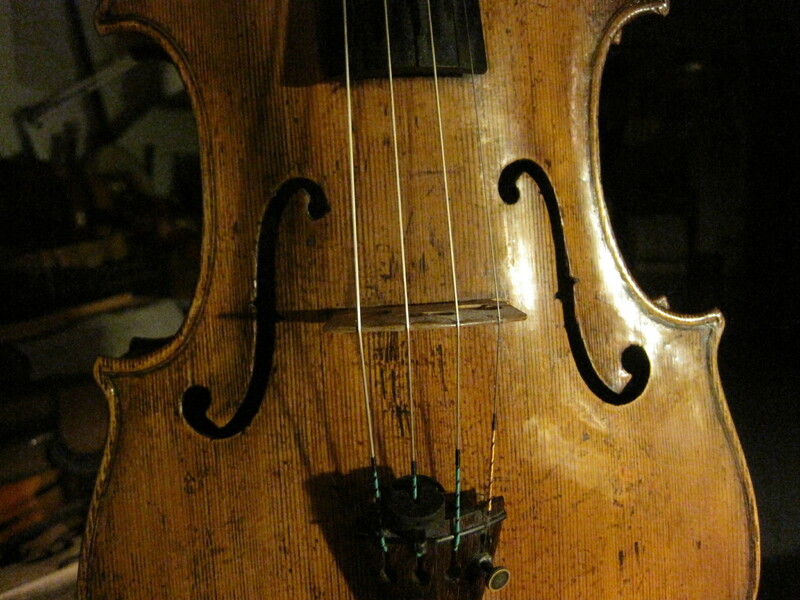 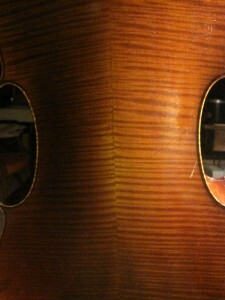 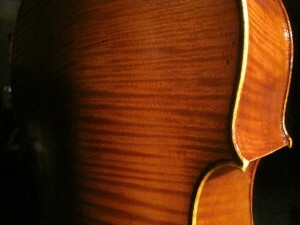 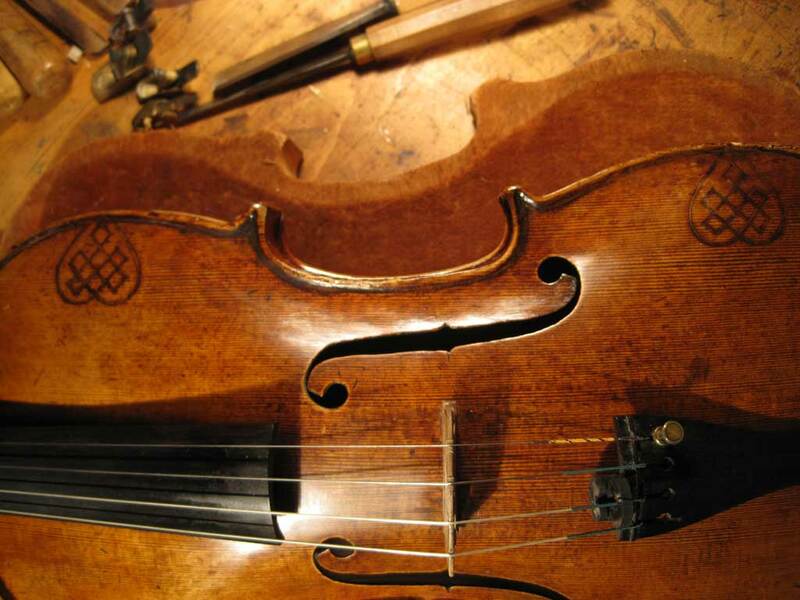 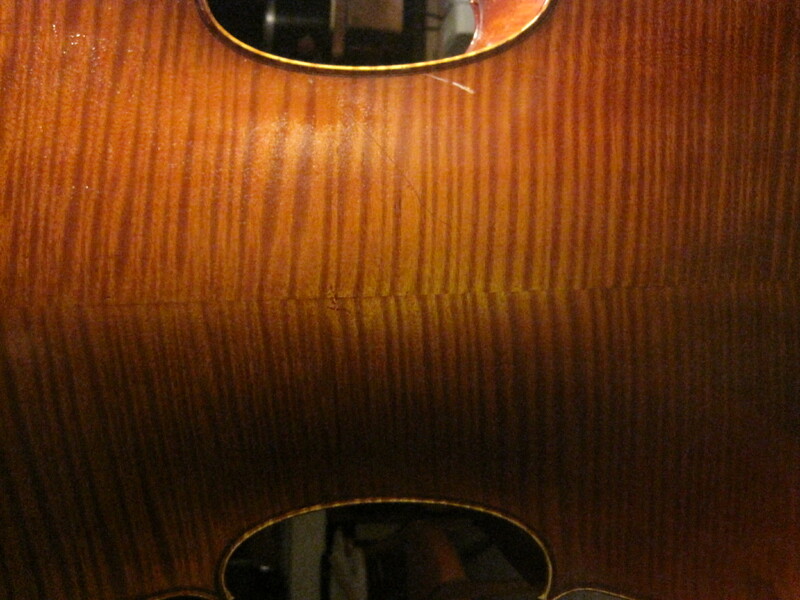 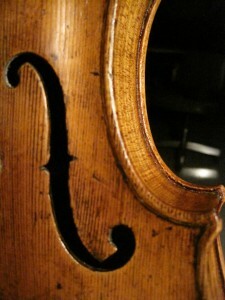 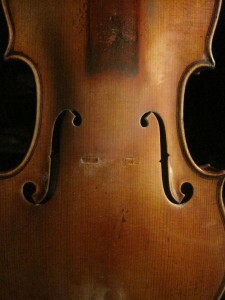 They also afford the great patina and character of a genuine antique violin. 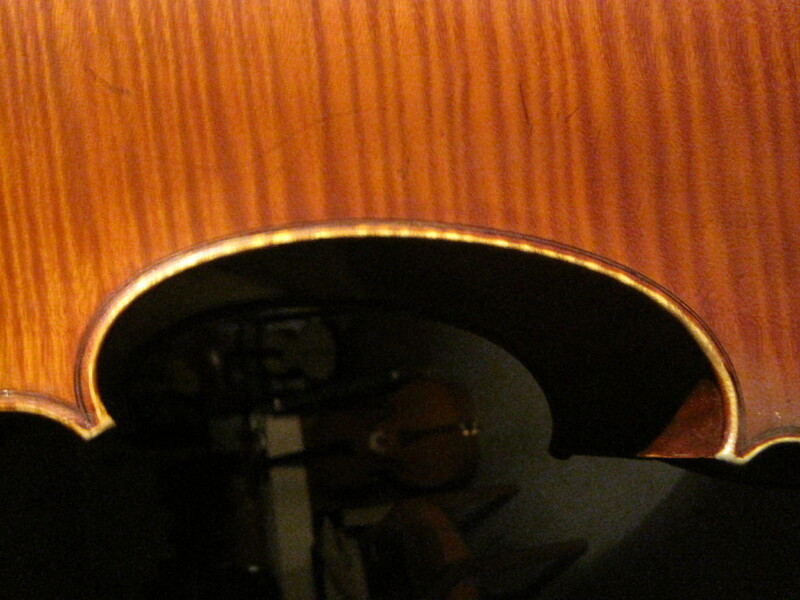 This example has the characteristic deep red varnish. 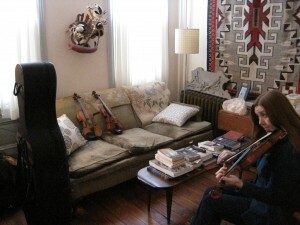 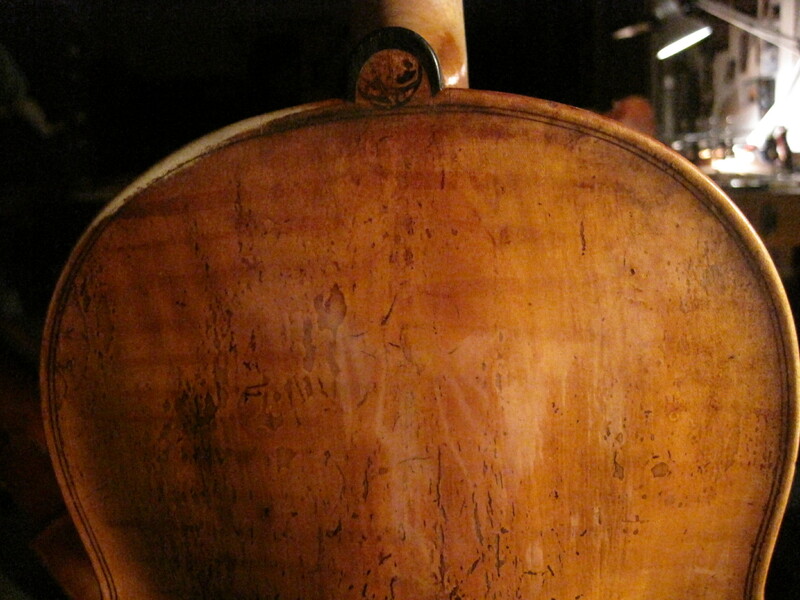 I have gone over this violin thoroughly both inside and out to bring it up to its highest level. 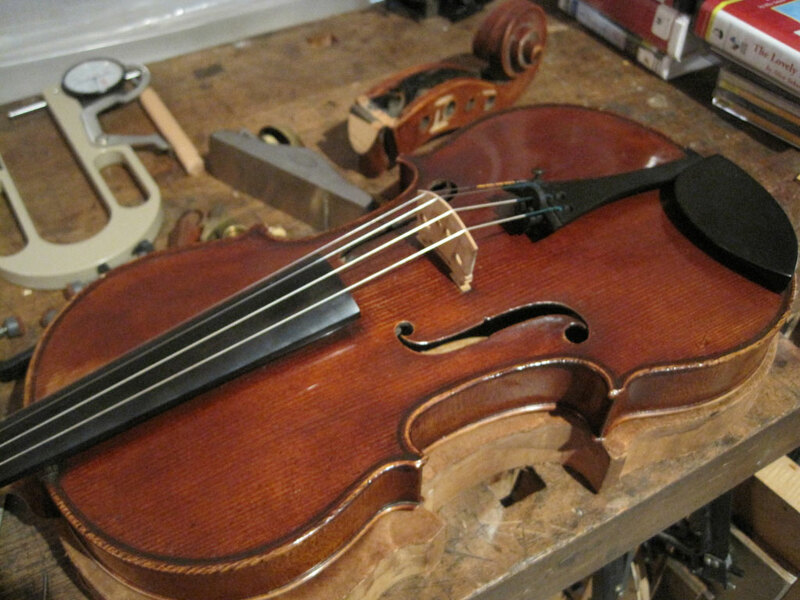 CJ’s great,early Italian viola with its robust arching, beautiful inlaid work and powerful F holes is always a treat to have on your bench. 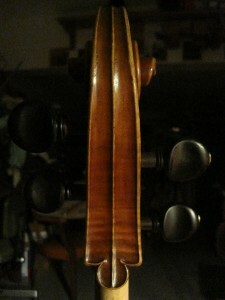 The sound of this instrument has matured so dramatically in the time he has owned it. 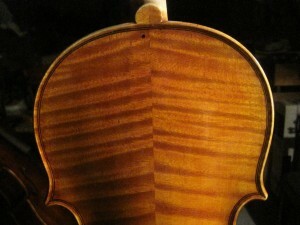 No doubt that some of this effect stems from all the work we did on it at Moennig’s, but also his strong playing has really opened it up. 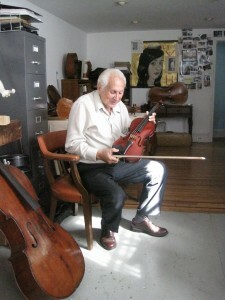 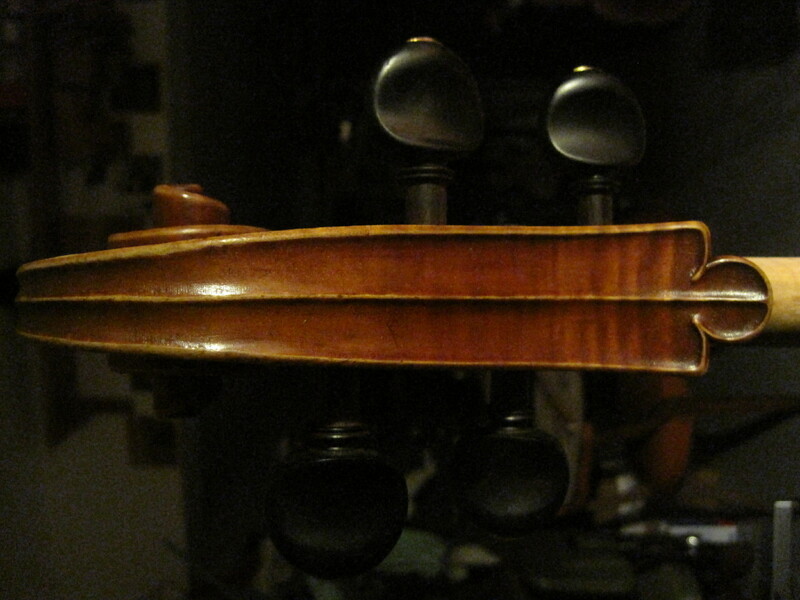 Its a completely different viola from the one that was once owned by a member of a Canadian symphony. 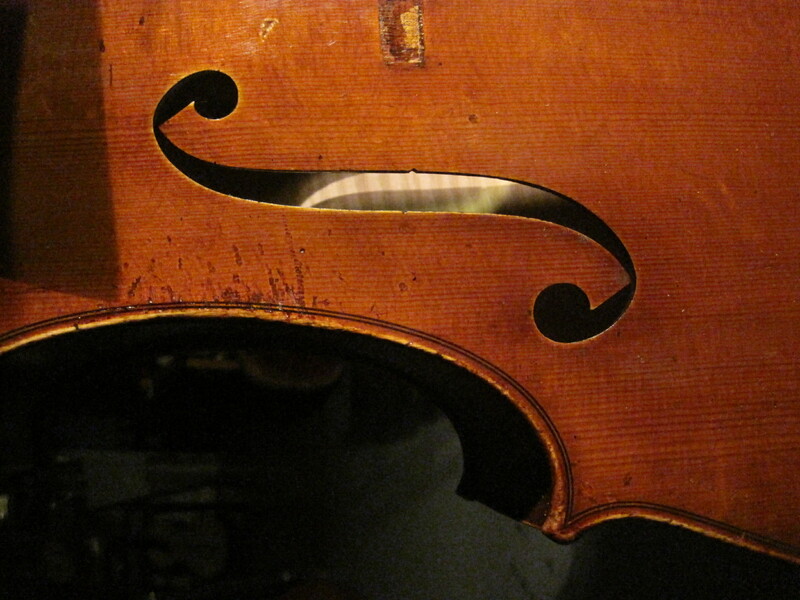 C J has an uncanny knack for knowing when his instrument is open and senses right away that he is losing power (exactly like the previous principal Roberto Diaz). 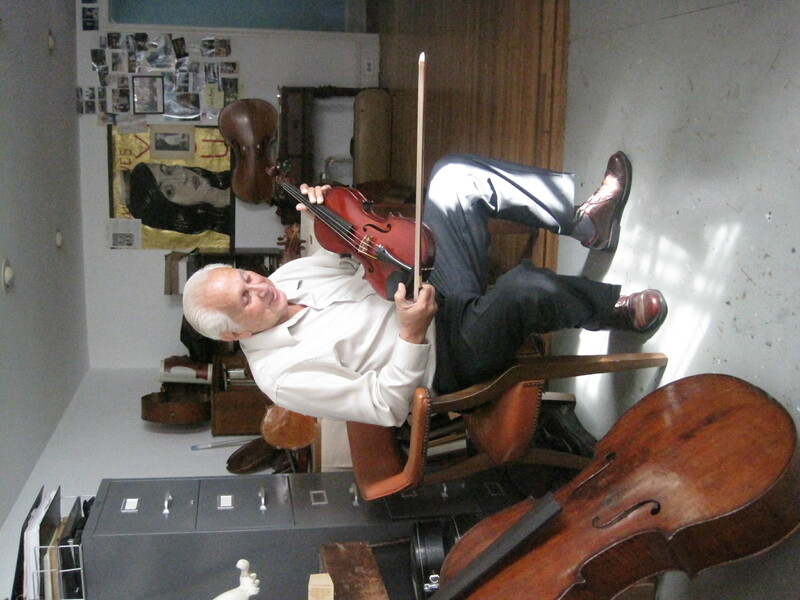 “Billie” Watts was Orlando Cole”s assistant for decades. 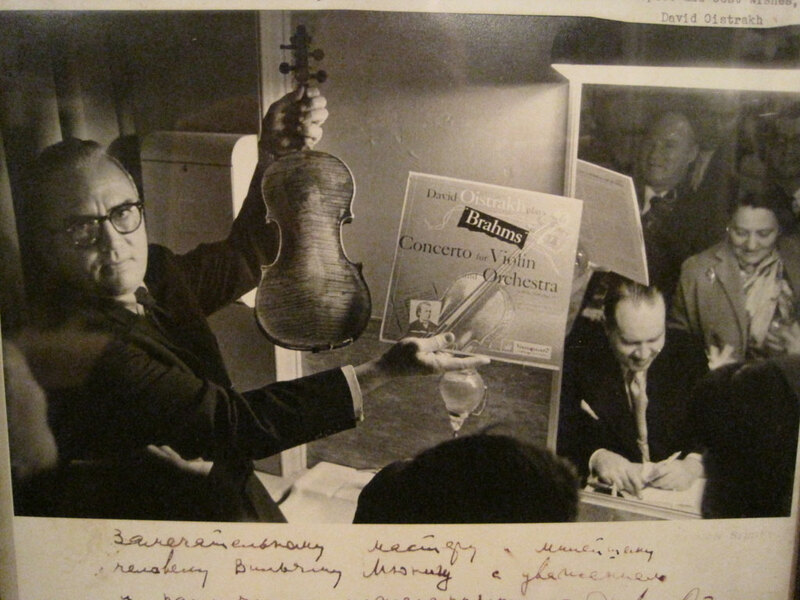 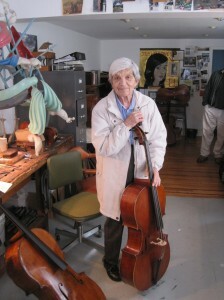 Together they were a dramatic force shaping many of the most talented cellists of our day. She continues to be a tremendous teacher and influence on countless young musicians.Her energy and passion are an inspiration to me as I’m sure they are to her many students. 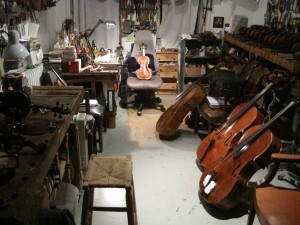 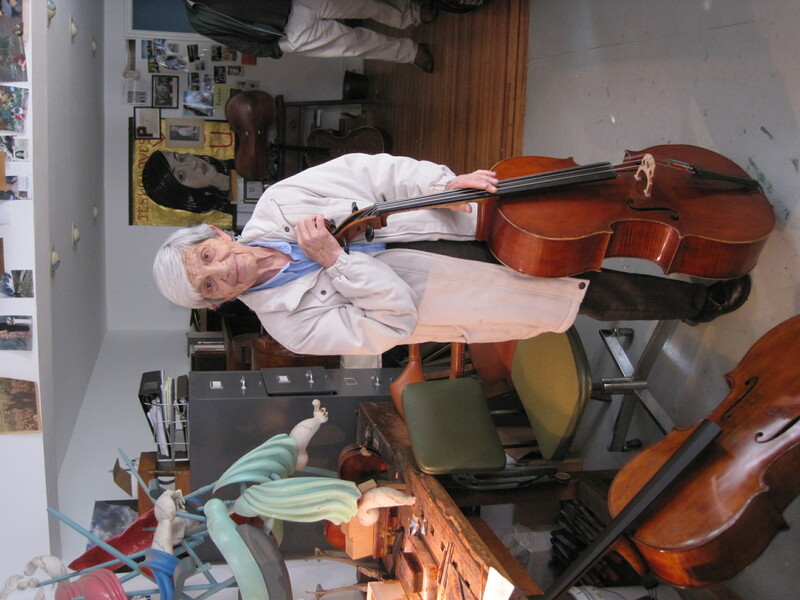 I’m proud to build on our long association at Wm Moennig & Son and continue to work on her cellos and also her student’s cellos in my own shop. 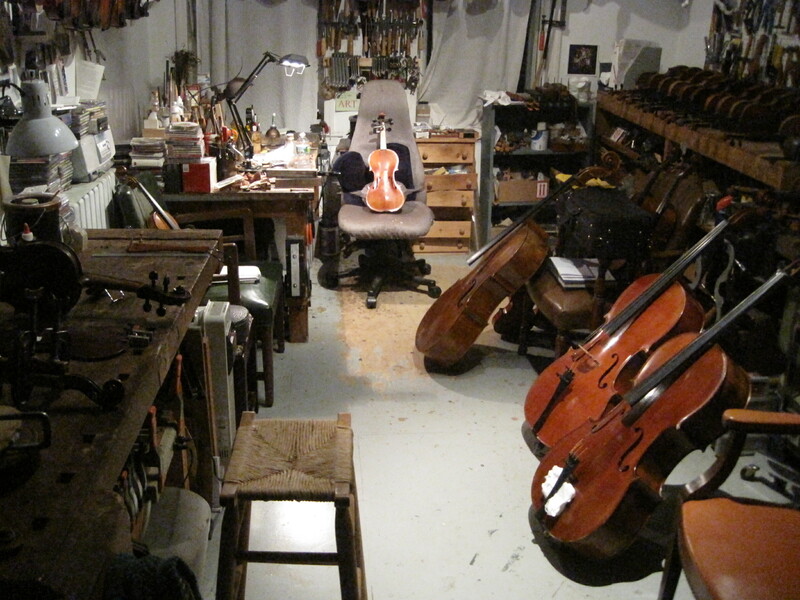 Whether bringing out the best in a cello, solving a problem or helping a student find a cello at the next level, I will constantly work to continue to earn that trust. 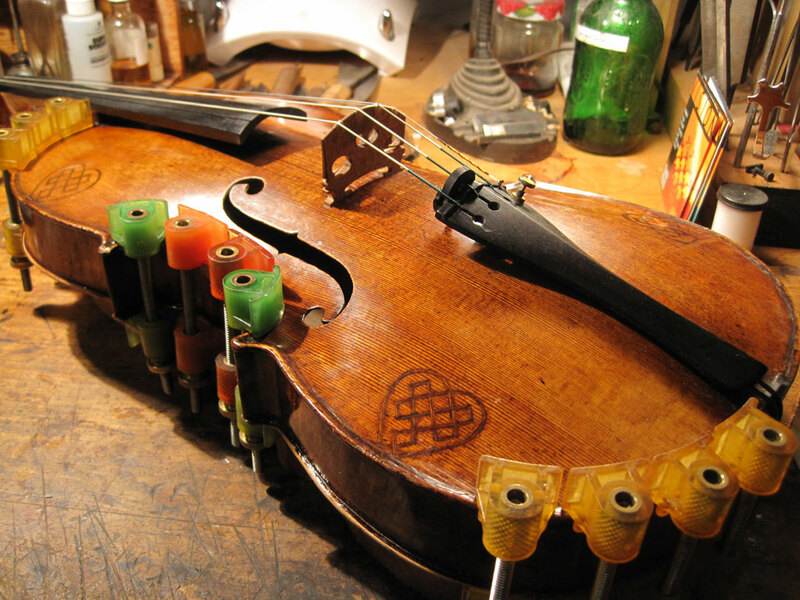 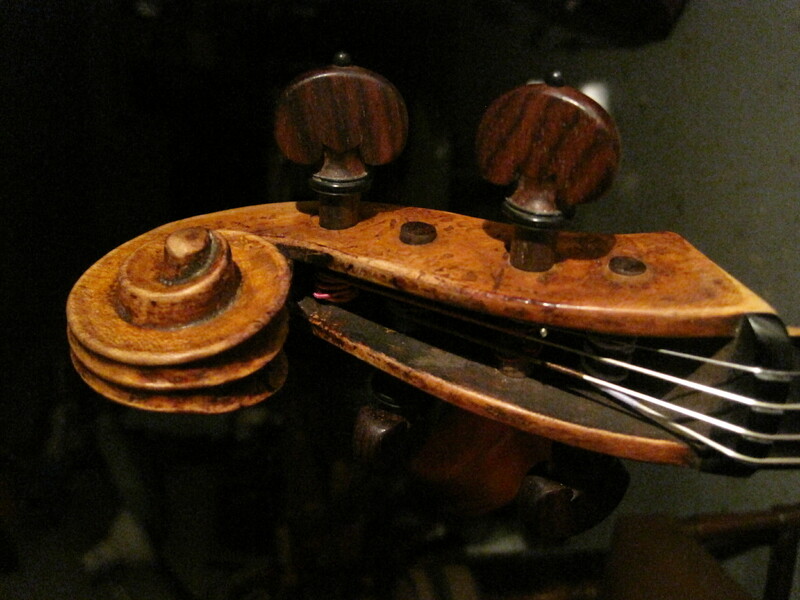 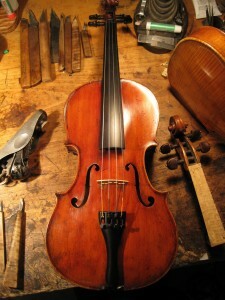 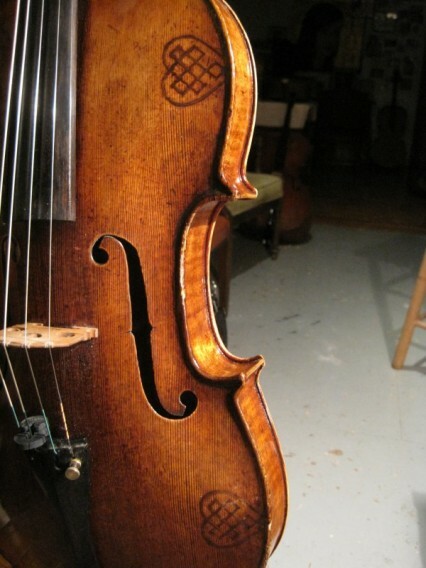 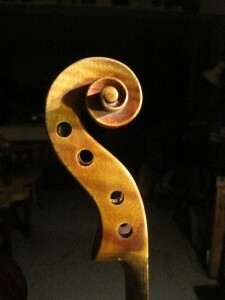 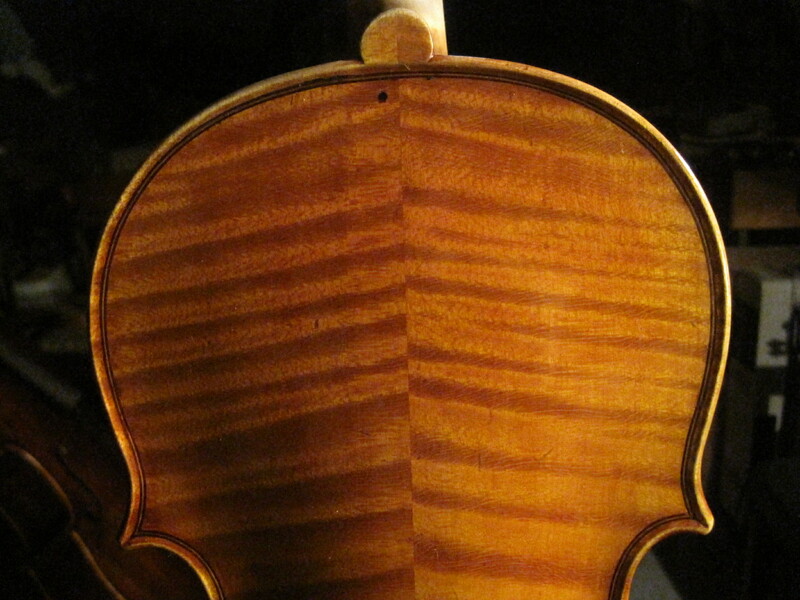 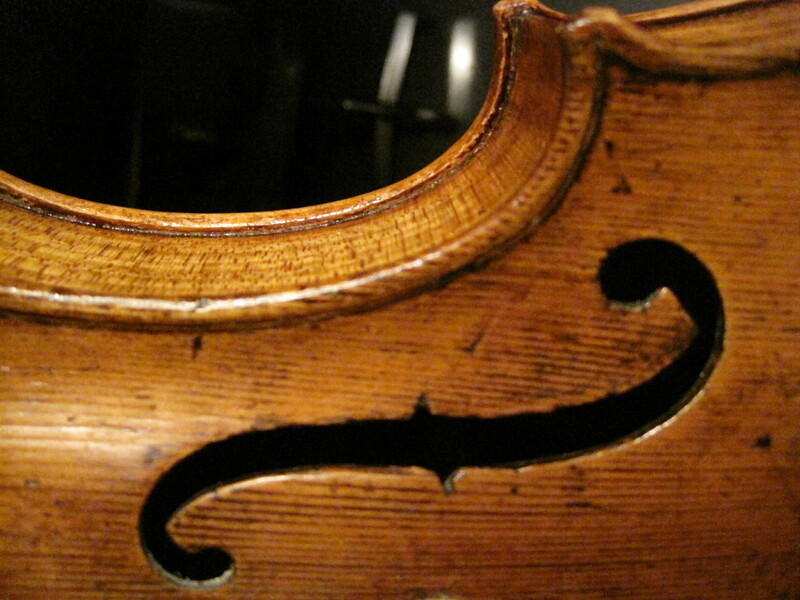 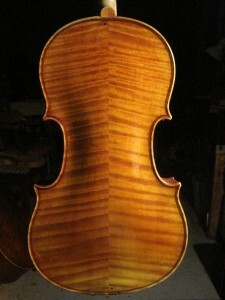 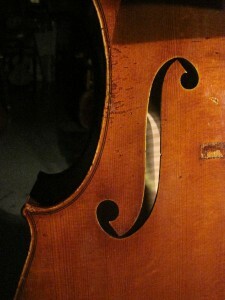 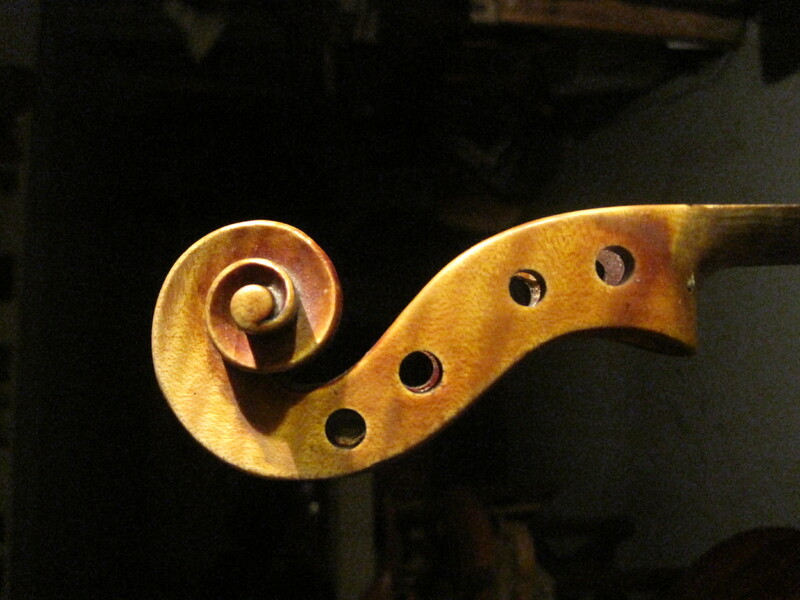 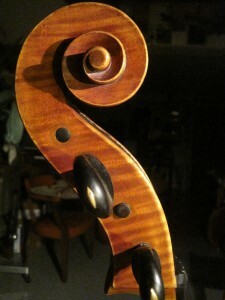 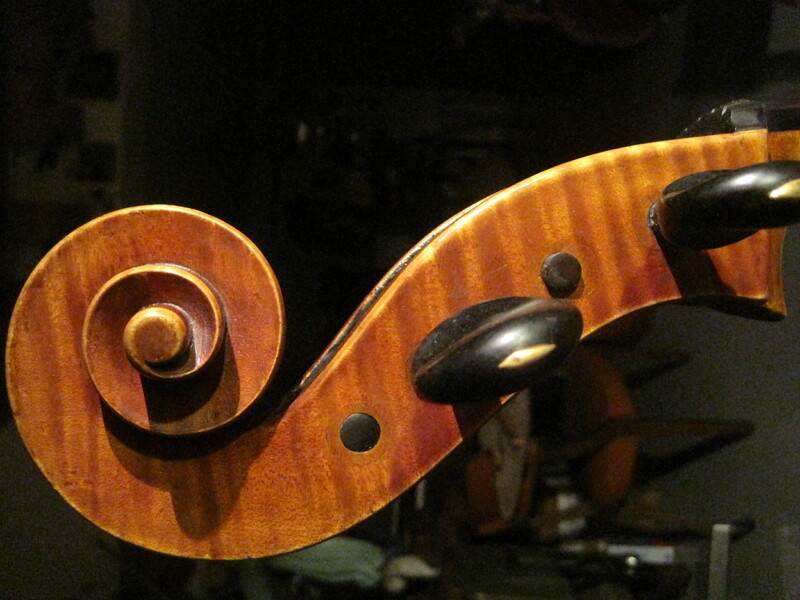 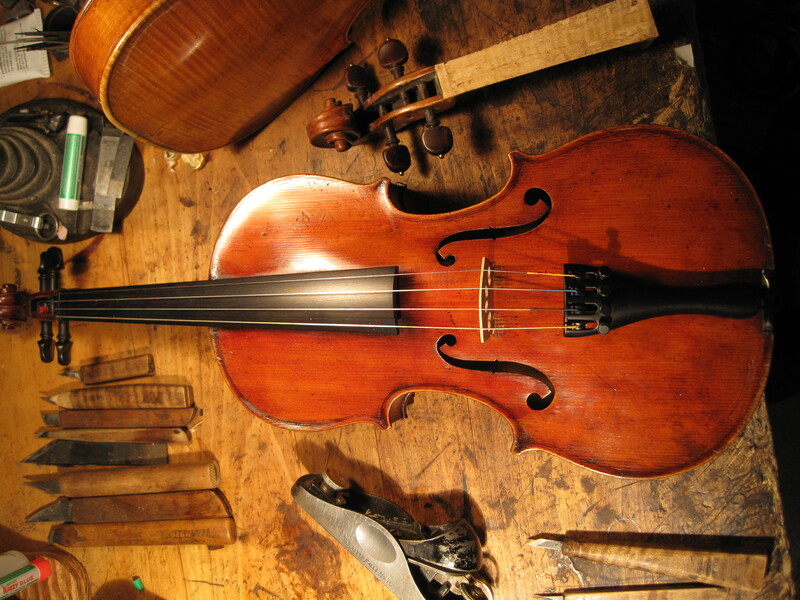 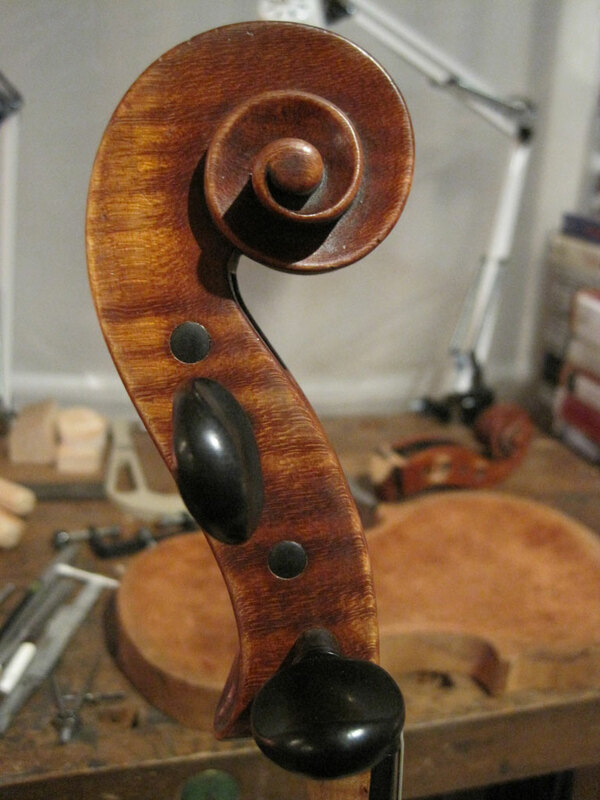 A big,beautiful William Moennig Jr. viola dating from 1943. 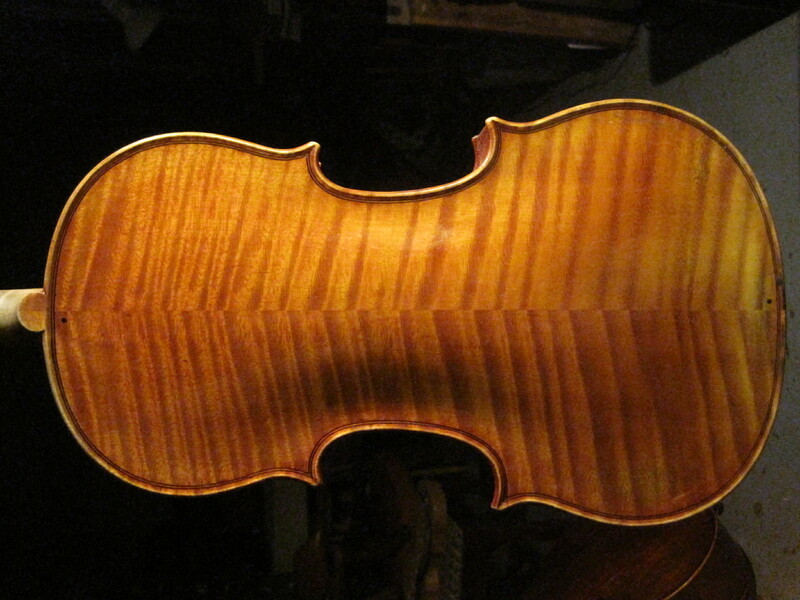 Made originally for Samuel Lifschey,principal violist of the Philadelphia Orchestra, it is now now in the hands of a talented young player who brings out all its color and resonance. 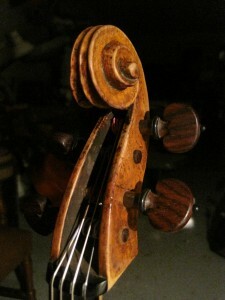 Although not easy to play physically it produces a depth in the lower register that,once you get used to, you can’t live without.